National Bank Mortgage – How to Apply? Looking to buy your very first house? The process is easy with a mortgage. Set aside your worries because National Bank offers fantastic mortgage solutions for you. Get free advice from experts to land the right decisions and enjoy a fixed interest rate throughout the term. You not only protect yourself from the fluctuating rates but also withdraw money from your RRSP to make a down payment. 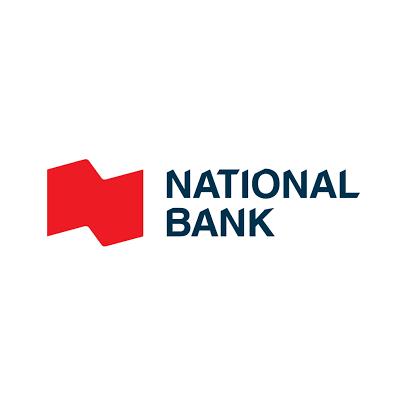 Read on to find out about the requirements needed to apply for National Bank Mortgage. Some banks only offer variable mortgage, which charges more than enough to clients borrowing money to buy a house. Interest can climb each year and if a client failed to pay on time, additional charges will be applied. 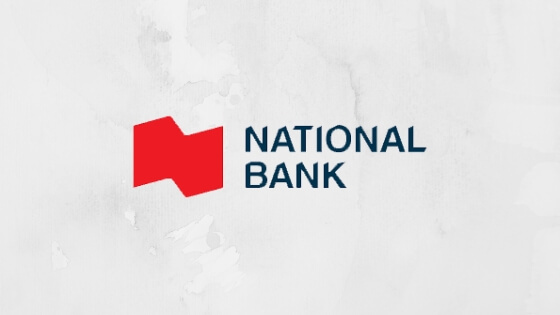 What sets National Bank is the flexibility it offers customers. More than the freedom to choose the type of mortgage, clients like you can also enjoy up to $2,000 cashback for borrowing more than $100,000. In this article, we are going to look deeper into the benefits of Fixed Mortgage Loan. One of the reasons to avail of National Bank Fixed Mortgage Loan is the hassle-free application and process. Because the bank offers pre-approval, you can easily decide how much money you can borrow and pay back easily. In addition to knowing your borrowing capacity, you can also calculate for the monthly repayments and other charges during the pre-approval. It is during this stage that you can also request for a specific amount of money you wish to borrow. In case you want to speed up the mortgage repayment, you are free to do so without the penalties. Other banks will charge you for paying a huge amount but National Bank lets you do this with ease. Buying a house is one of the biggest decisions you will ever make. Because of this, it’s integral to take steps with precision and understanding so you will never encounter a problem throughout the term. In applying for the National Bank Fixed Mortgage Loan, you need to get pre-approved with a financial advisor. Make sure to bring with you supporting documents like two identification cards, valid cheque or bank account statement, pay stub or pay slip, deeds of land sale or municipal tax bill for buying a new home. You can also visit the National Bank website for details. To get the cashback offered, you need to borrow a minimum amount of $100,000 to the National Bank. Mortgage interest rate varies depending on the type of loan. For fixed, you can get 3.89% to 6.60% interest. Other fees needed to settle include the appraisal fee, inspection fee, notary fee, taxes and co-ownership fees. Why rent a property when you can easily buy one with the help of the National Bank Fixed Mortgage Loan? Enjoy minimum interest rate and even get up to $2,000 cashback for borrowing money. Apply now and move into your brand-new home. Scotiabank Mortgage – How to Apply? Home Trust Mortgage – How to Apply?